Lotus Diving, established since 1999, is a now a SSI Dive Resort located in Chaloklum. Lotus Diving, the only Thai owned dive center on the island, was one of the first dive centers on Koh Phangan and is owned by Chan, a local from Chaloklum. 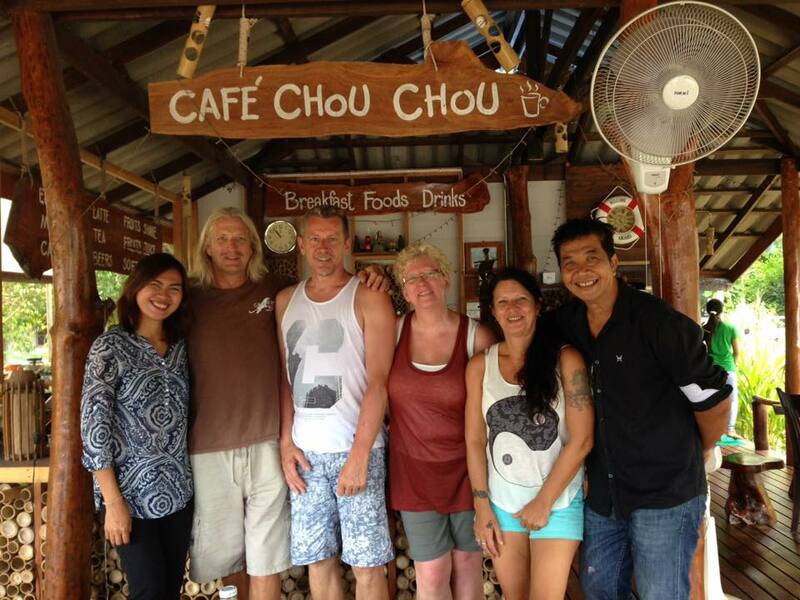 He first started his dive center on Koh Ma, after returning from living in Switzerland for 11 years and the dive trips were conducted from a traditional longtail boat. 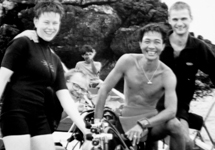 In 2002 the new dive center was build in Chaloklum and Lotus Diving has grown in reputation and business ever since by providing local knowledge and high standards of service and teaching by Chan and his international team of SSI Scuba Instructors and Dive Masters. The days of diving from the longtail boat were over as Chan purchased the “Sangkaew”, a spacious boat that was refurbished into the perfect dive boat it still is today. 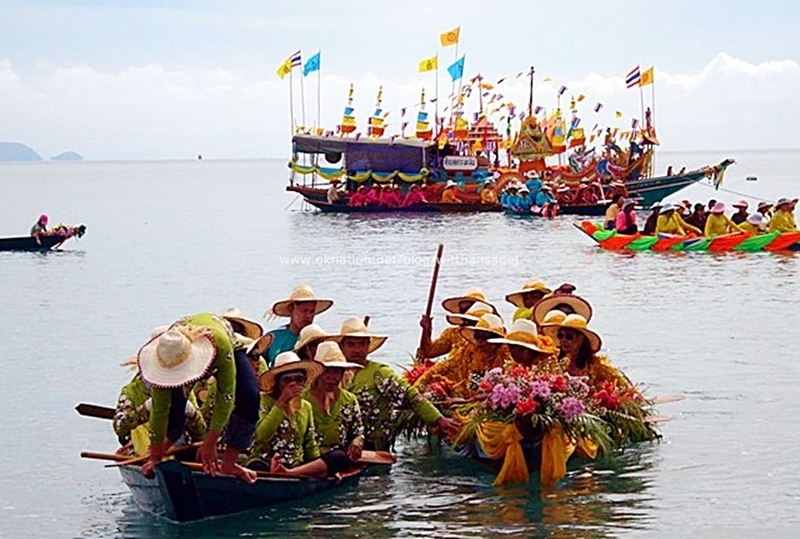 As the “Sangkaew” is one of the fastest dive boats on the island they can reach the dive sites first. 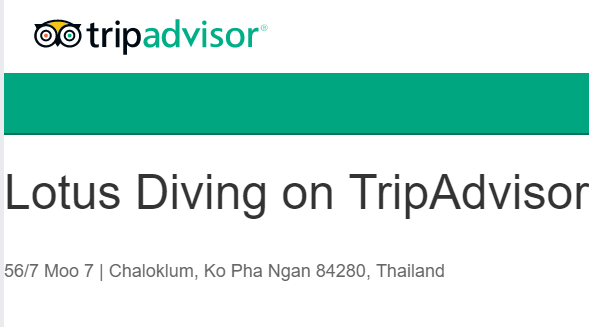 In 2009 Lotus Diving gained the PADI 5 star Dive Resort rating by proving high standards of teaching and for being a fully serviced dive resort. 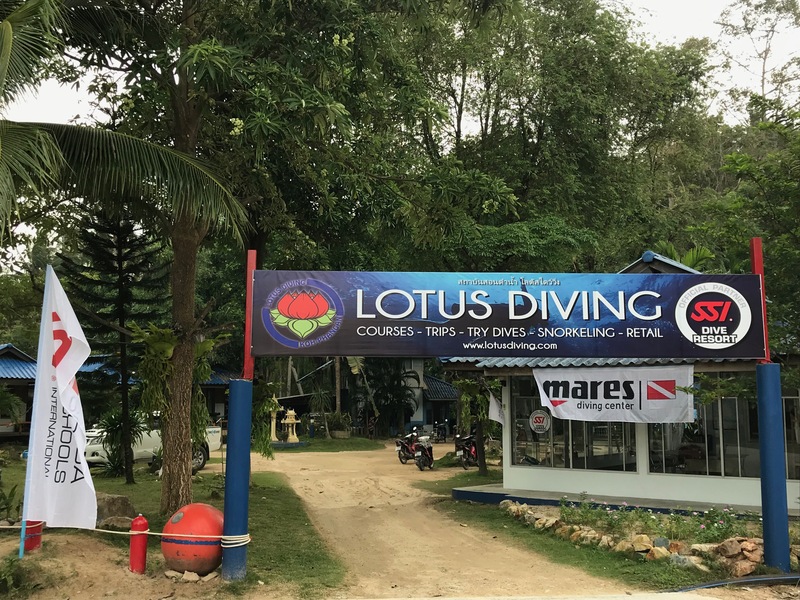 In 2012 Lotus Diving received the Instructor Development rating as the demand for divers wanting to become PADI Scuba Instructors with Lotus Diving grew. At the end of 2017, the team at Lotus Diving has decided to change its education system to the one of Scuba School International to better serve their customers.